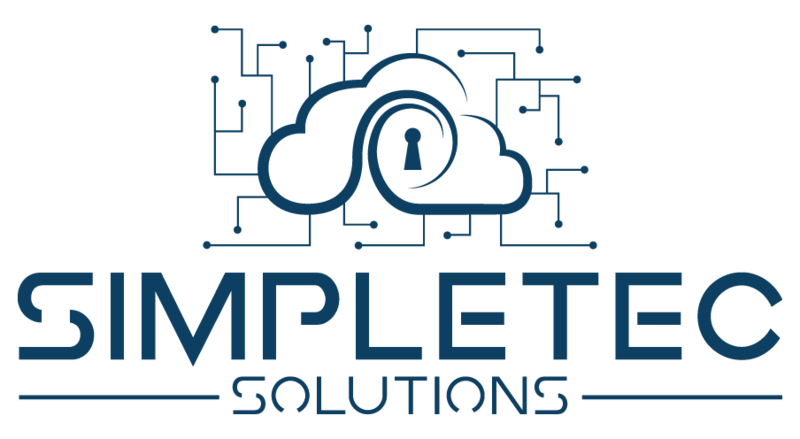 During Phase III SimpleTec Solutions assist you in executing the GDPR Risk Remediation Program. Providing quality checks throughout the program.The quality checks ensure that the documentation is complete and that you can execute what has been documented.When this is complete you have all you need to be compliant. During Phase IV SimpleTec Solutions can provide DPO as a service to assist you in maintaining your compliancy. Any changes/additions to your systems or services that use personal data need to be made compliant. Also making sure that existing processes are being executed as documented.